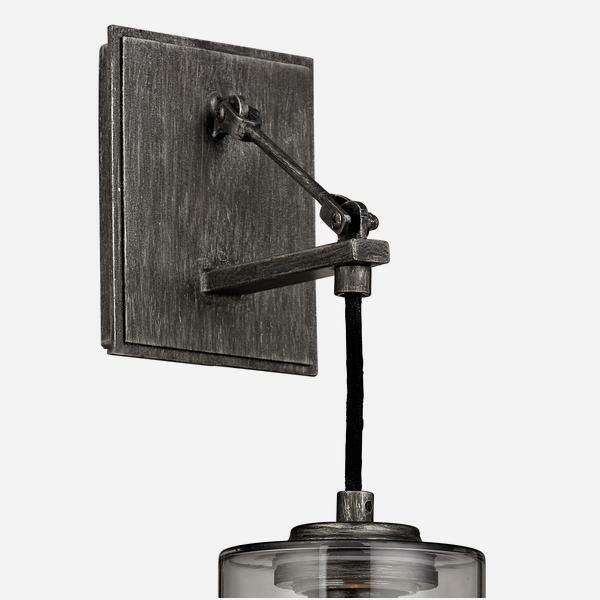 A wall sconce with a masculine graphite fixing in a cylindrical grey glass cover. 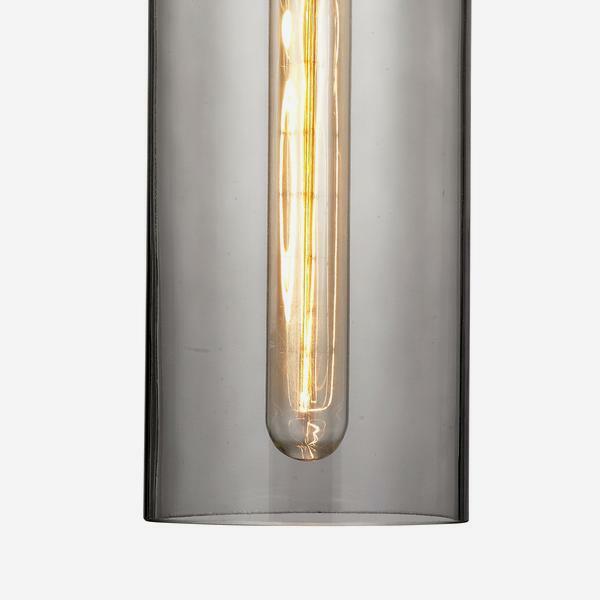 Oxman is cool, slick and flirts with industrial style. 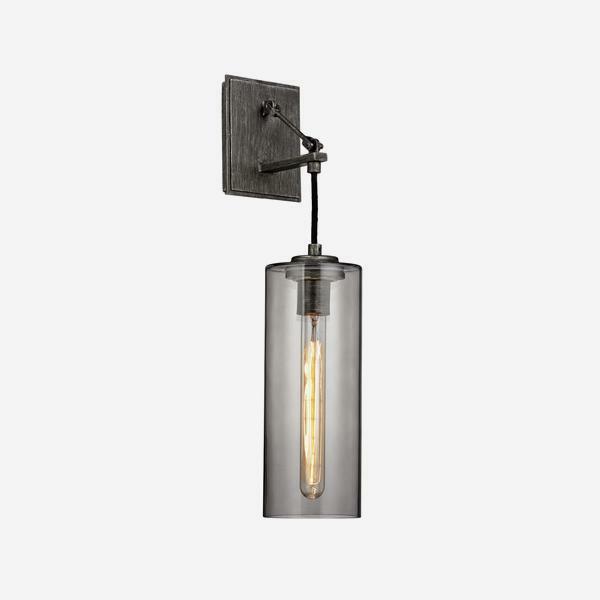 It is the perfect lighting for modern interiors, pair with an exposed brick wall and bold contemporary artwork.